dal palak looks very thick and perfect..healthy too! Mmmm.. Yum Yum Yumm... looks spicy and very tempting... nice presentation.. inviting clicks!! Looks good. I am so happy that you are blogging again and getting creative in the kitchen. 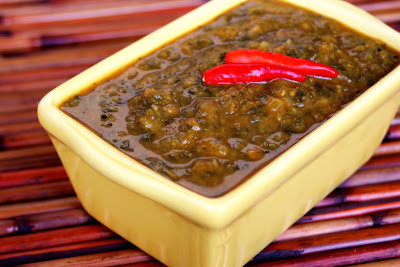 First time to ur blog...Spicy dal palak sounds creamy and yummy...Following u. Looks really fantatic.. added u in my blog roll. u have a wonderful space.. Your version of dal palak is tempting and interesting. liked the tomato soup too. Rekha, Hari Chandana, Srimathi, Tina, Srikar's kitchen, Priya, Uma: Thanks for your comments. Yes, it is so yummy healthy food. I did this again today and had it like a soup. It was just fantastic. Thanks for the recipe. I have to restock my dals. I will try this soon. This is an incredible dish, I make this dish at least once a week at home..Really Yuummmmyyyyyy.